While the mighty Silver Arrows and Team Willy' will lead the Mercedes charge, their midfield customers will give hearty chase. 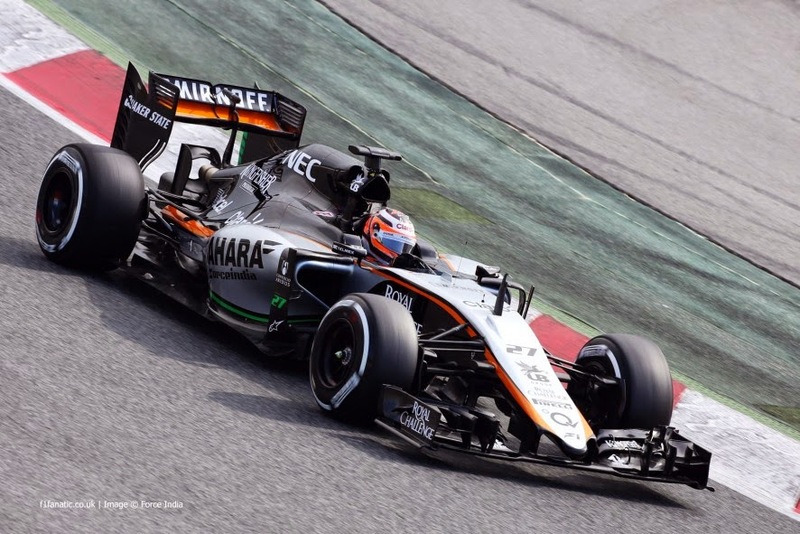 As can Force India hold off the reborn Lotus in the vaunted Constructor's championship scrum? Force India's history dates back to 1991 when a plucky Irishman known simply as 'EJ, nee Eddie Jordan entered F1 with a bang! Running his bright green Jordan Grand Prix entries under the 7UP banner, with the excellent 191's penned by long-term designer Gary Anderson being competitive due to their Ford HB V-8 lumps and tidy packaging. As this was the very same chassis somebody named 'DER TERMINATOR (Michael Schumacher) made his Grand Prix debut at Spa aboard later that year! Jordan's best season came in 1999 when "Heinz 57" (Heinz-Harald Frentzen) won races and actually competed for that year's driver title before the team began its steady decline, with the final victory coming from "Fishy Fella's" (Giancarlo Fisichella) exploding Cosworth 'lump in Brasilia, circa 2003! The team then fell into disarray, before Jordan finally sold the team to Canadian businessman Alex Shnaider in late '05, who renamed it Midland F1, also known simply as MF1, which contested the 2006 season as the very first Russian "flagged" Formula 1 Constructor in honour of Shnaider's roots. Next the team went orange when being run by the Dutch who named it Spyker in honour of its owners being Spyker Cars NV. And finally, after this operation went sour a year later, "Vee-jay 'Duh Playah" (Vijay Mallya) took control in 2008 and rebranded Spyker into today's current Force India guise. The VJM08 was late to the party, with Force India skipping the first winter test completely, along with running last year's car at the first Barcelona test, as the team as typical has struggled with financial issues - as won't even lament Roy Sahara being incarcerated and Mallya's business failings; Can Y'all say Kingfisher bankruptcy! It's pretty funny how I've spanned the range of emotions with this team, as its previous incarnation as Lotus Renault GP was total scourge to Mwah due to the infighting vs. Tony Fernandes & Co. Yet this team's origins can be traced all the way back to 1981's Toleman Motorsport, which then morphed into the championship winning Benetton team! Next, the Benetton family sold it to Renault, who was returning to Formula 1 after departing in 1986. 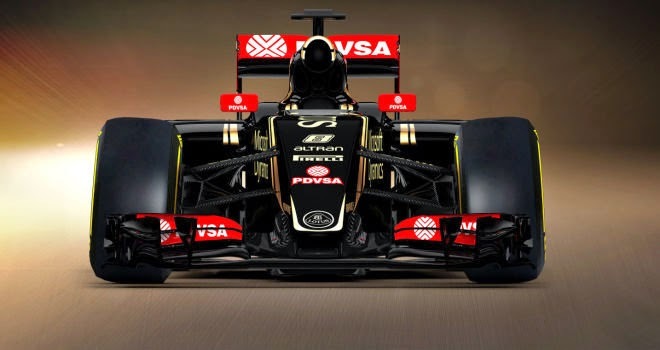 After a torrid season with the underpowered Renault PU, the Enstone based squad separated itself from its two decades-plus le 'Reggie (Renault) association and will embark anew this year with the mighty three pointed star affixed upon its nose, as its interesting to note that Lotus is the second F1 Constructor to wisely incorporate the moniker Hybrid into its chassis identity; since say what you want, but, I've become a big believer of the current engine technology for future passenger car fuel efficiency.